Verizonwireless.com logged-in environment was misaligned with customer expectations and best-in-class practices. 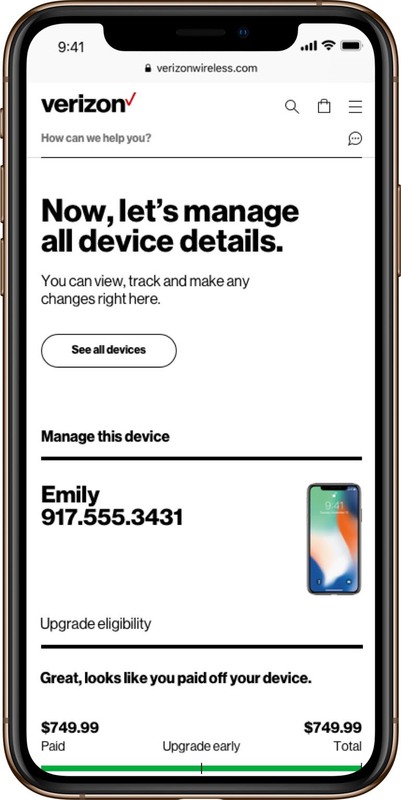 This resulted in a high number of calls to customer service from users looking for help to manage their Verizon account. 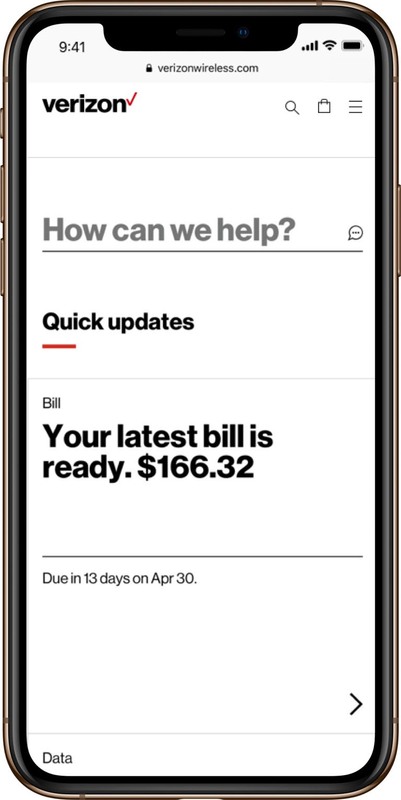 Verizon briefed us to redesign the experience in an effort to reduce the calls to care. Used by 148 millions customers, this could mean significant cost reduction for the company. We transformed the online environment into a self-serve platform that would allow customers to seamlessly manage their account. Customer care logs were used as a starting point to identify the main areas of improvement for all key pages of the website. 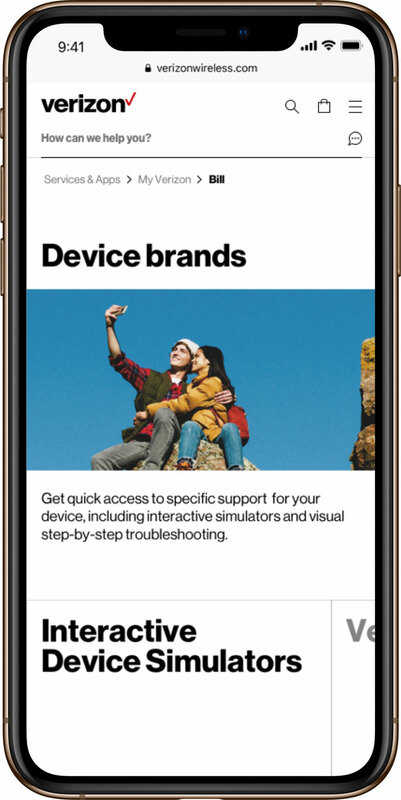 With the introduction of new brand guidelines and the goal to transform the platform’s generic environment to a tailored experience for each customer, we approached each screen with the three brand principles. Each page was designed to provide clarity through simplicity. The often convoluted pages were stripped from all unnecessary details and design elements to keep the focus on one specific topic or action. The integration of a conversational search bar throughout the experience provides immediate support and helps user effortlessly navigate through their account. We’re now deflecting calls by allowing customers to self-serve with the implementation of the new search engine, focusing on customers’ needs and guiding them to the right answers. The introduction of Live Tiles changed the way Verizon communicated with each customer. 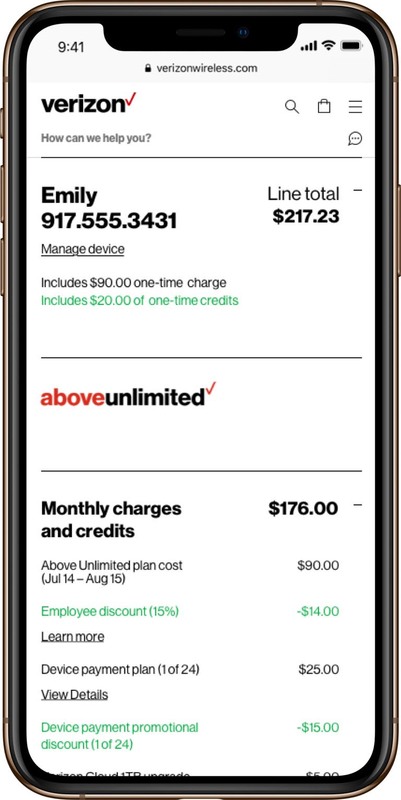 Contextual tiles throughout the experience provide unique messaging that’s relevant to the customer’s current account status, from bill updates to data usage. By anticipating the customer’s needs and serving up the right information or ways to get support, each visit is short, useful and seamless. To ensure alignment and continuity across the entire experience, we used the new brand guidelines as a starting point for a template-based design system. 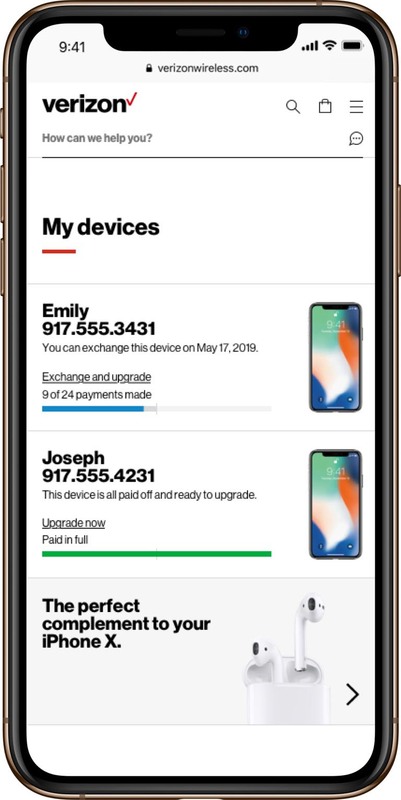 With an organization as large as Verizon’s, the benefit of templatizing designs into a framework is that no matter which team is working on what feature, it ensures seamless integration within the experience. This change was welcomed by design teams and developers alike. After the launch of Verizon’s redesigned online environment, the call-in rates dropped by a significant 17%. 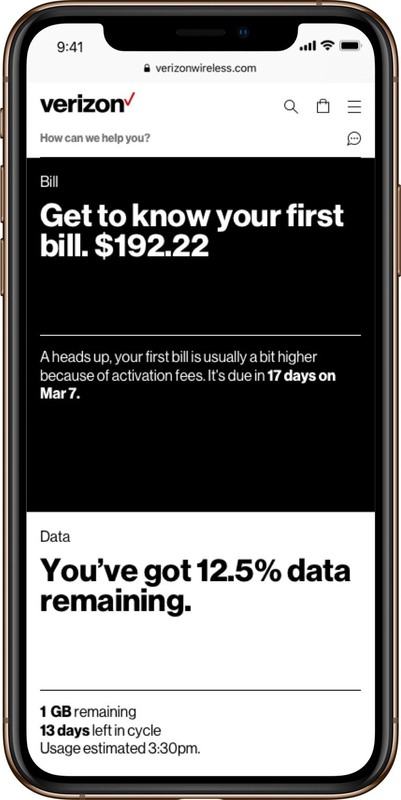 Not only was this considerably more than the business KPI, it also proves that the redesign had a significant impact on a large percentage of Verizon’s customer base.